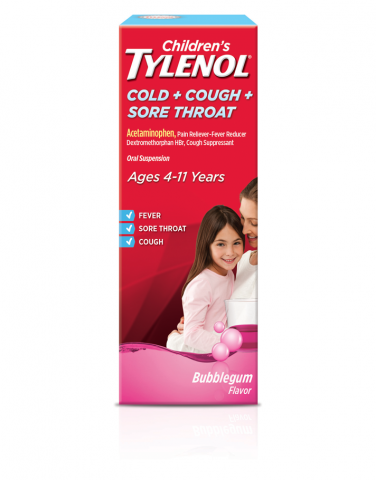 Cold + Cough + Sore Throat comes in bubblegum flavor and relieves sore throats and headaches, quiets coughs, and reduces fever. 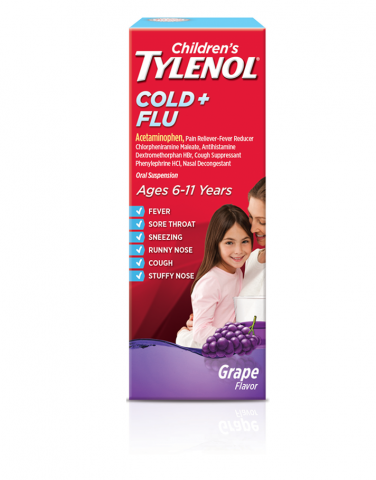 Cold + Cough + Runny Nose & Cold + Flu comes in grape flavor and helps relieves runny nose and headaches, quiets coughs, and reduces fever. 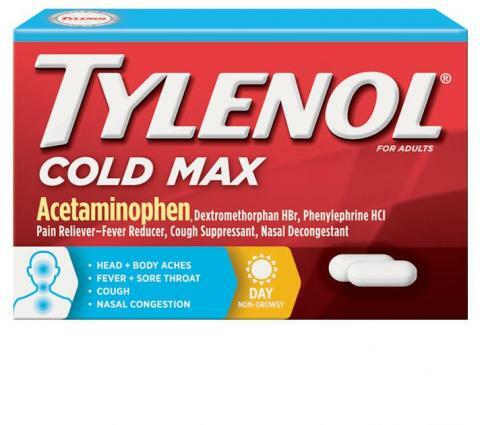 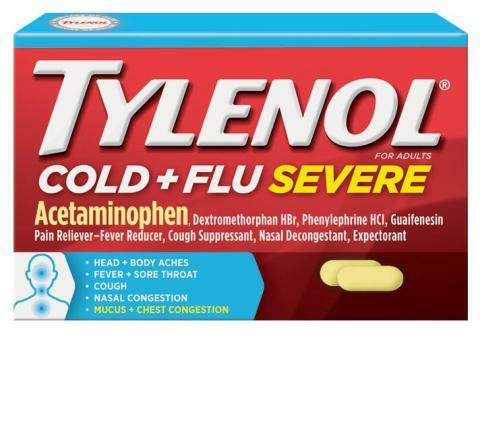 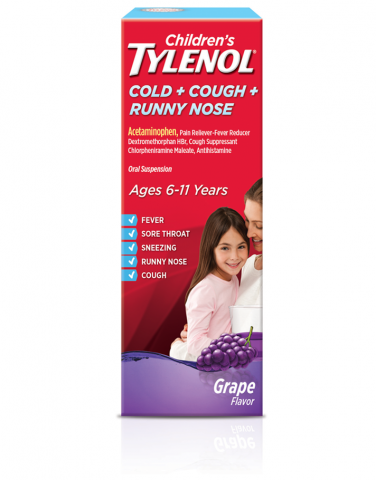 There is such a variety of remedies out there, you are sure to find the perfect match with Tylenol® Cold products. 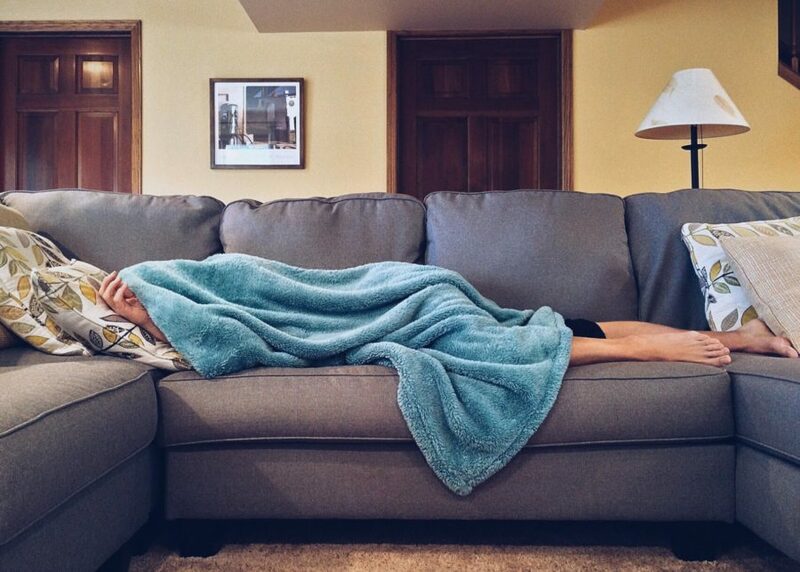 And it gets better!! 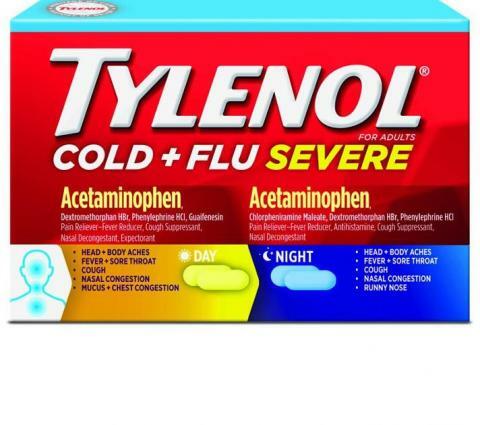 Right now, at your local commissary, you can SAVE on Tylenol® Cold products. 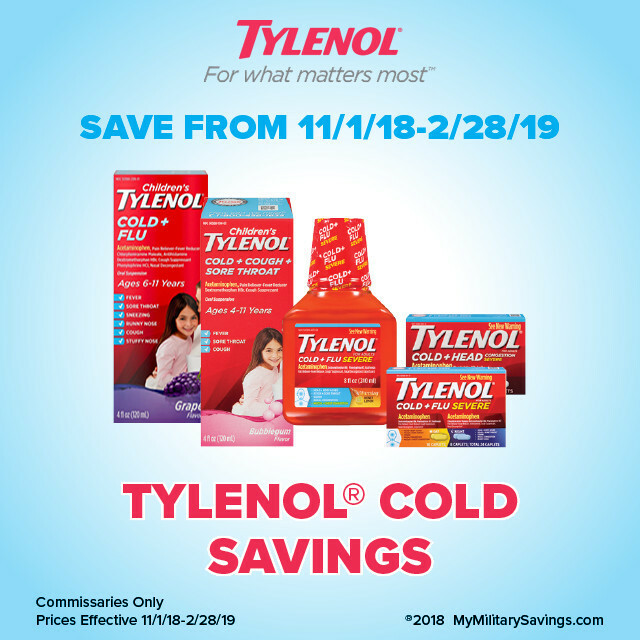 These savings are good through 2/28/19 so stop in and stock up! 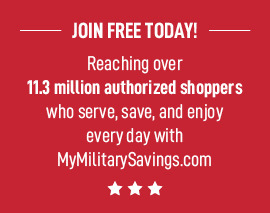 For more deals, savings, and coupons visit MMS Johnson and Johnson.